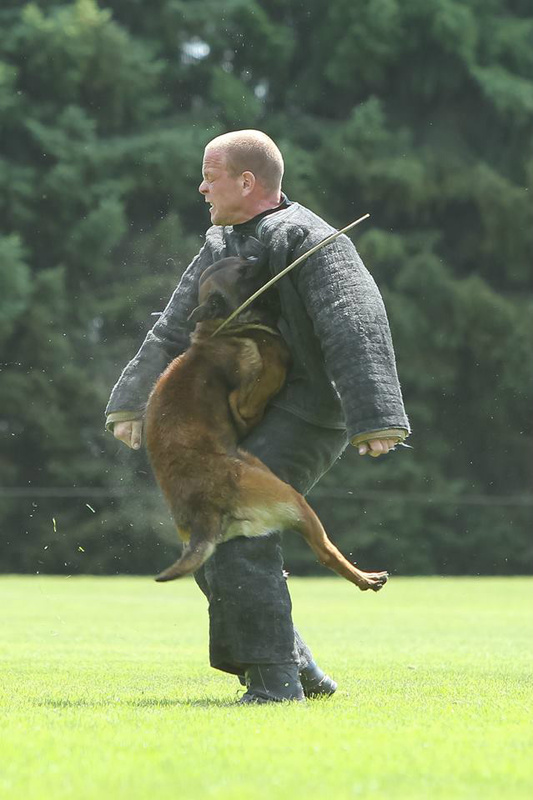 KENNEL "Van het Groot Wezenland"
"Breeding dogs with a good spirit in a good body"
Willem Dusseljee, founded the kennel "van het Groot Wezenland" in 1983 in The Netherlands, and since that time he breeded succesfull German Sheperds for the KNPV and IPO program. 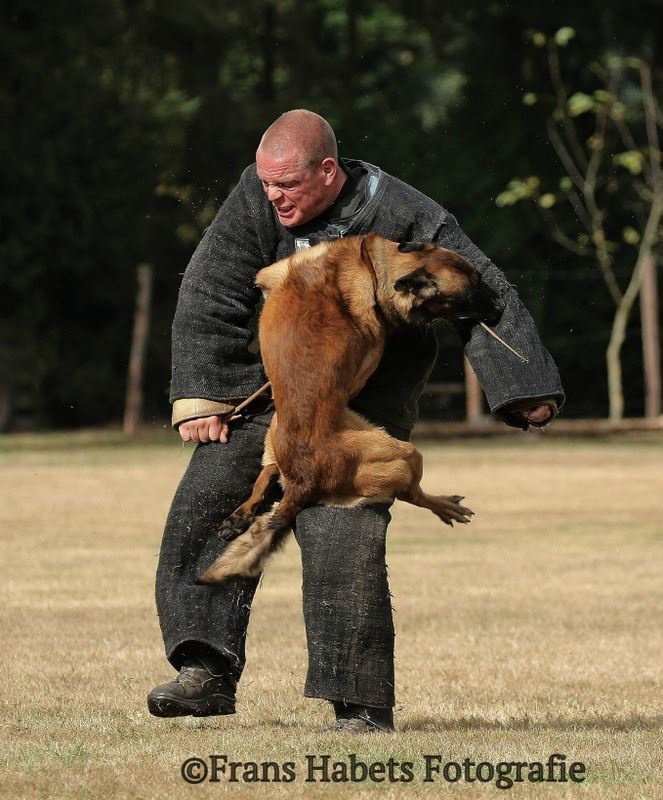 He used his practical experience as a doghandler / police officer in Holland by testing and selecting his dogs for his breedingprogram. He was also more times a competitor in the WUSV and FCI worldchampionship. 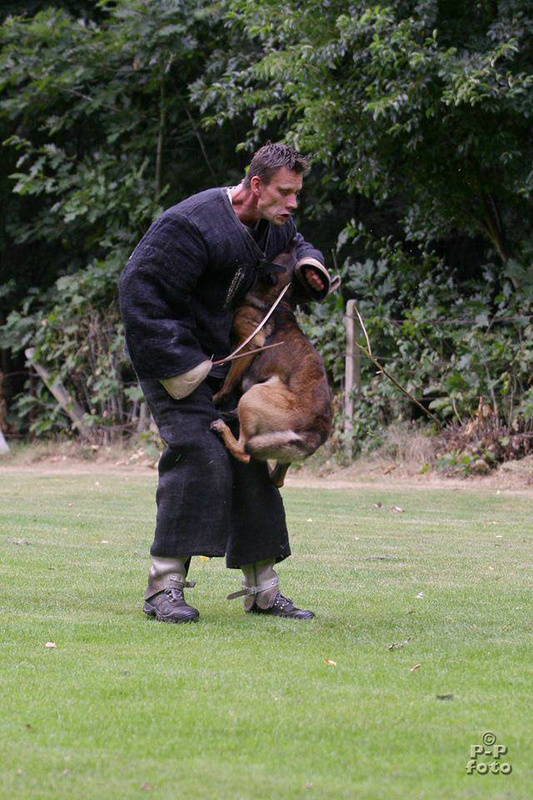 In 2001 he moved with his kennel to Belgium. 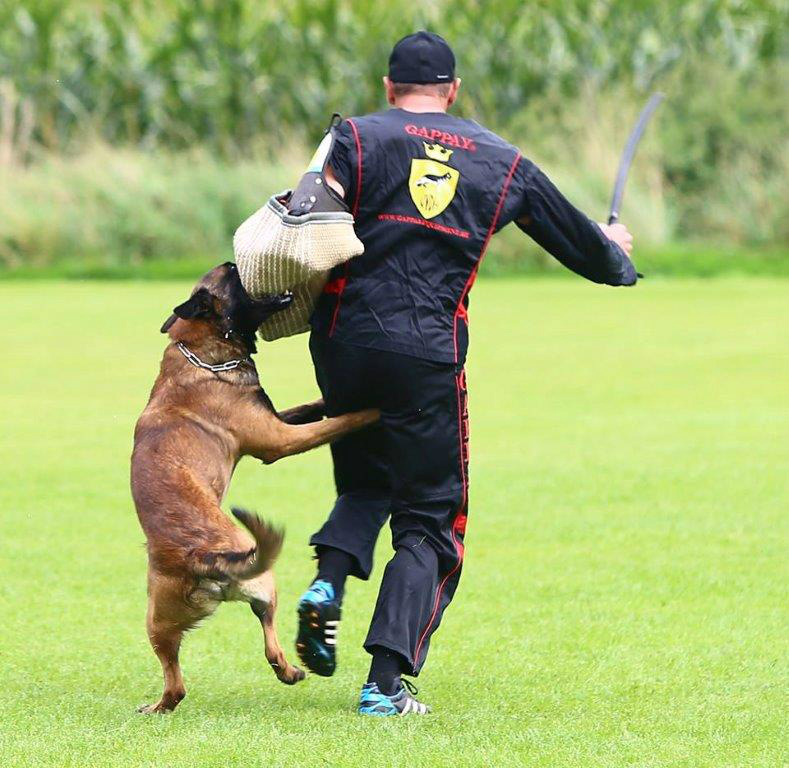 In 2009 he started also with breeding Malinois in the FCI and till now also with succes. 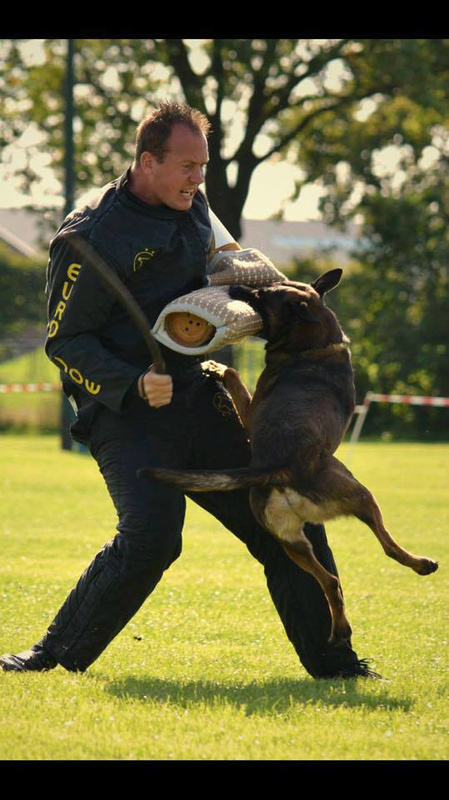 Thanks to the photographers for making available some nice pictures for this website from 5 amazing Malinois males breeded by our kennel.